Fall is officially here. Well, almost. It’s right at the doorstep, and that can only mean one thing — you have to be geared for it. Of all the seasons in a year, fall, or what the Brits like to call autumn, is our favorite. It’s when you can be at your most creative — sartorially speaking. 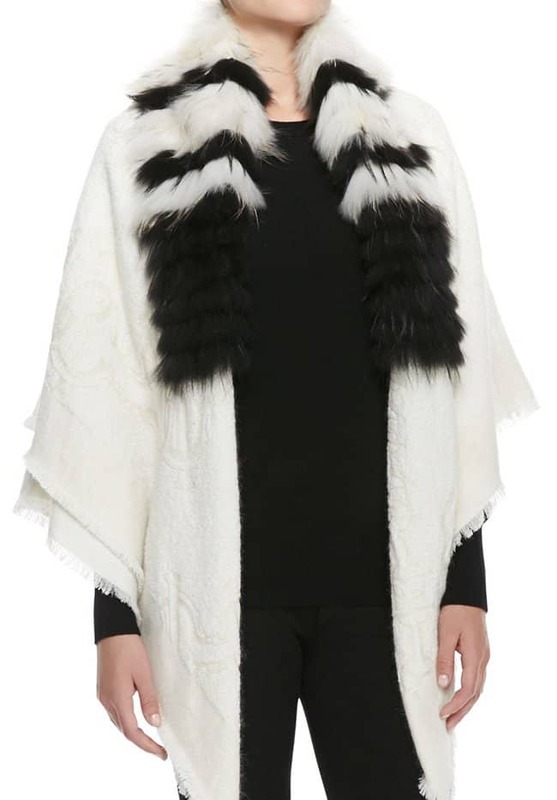 After all, fall is all about layering. You can play with so many pieces, mix so many colors, and basically have fun with fashion. We reviewed the stories that walked down the runway last February, and collated a bunch of layering essentials you will need to get through fall 2014 in style. Make sure you include these in your shopping list. You don’t have to spend top dollar on designer items, of course. Feel free to substitute each staple with something your pocket can afford. Scour Forever 21, Gap, H&M, and Topshop for less expensive alternatives. Blame it on Burberry and Cara Delevingne. 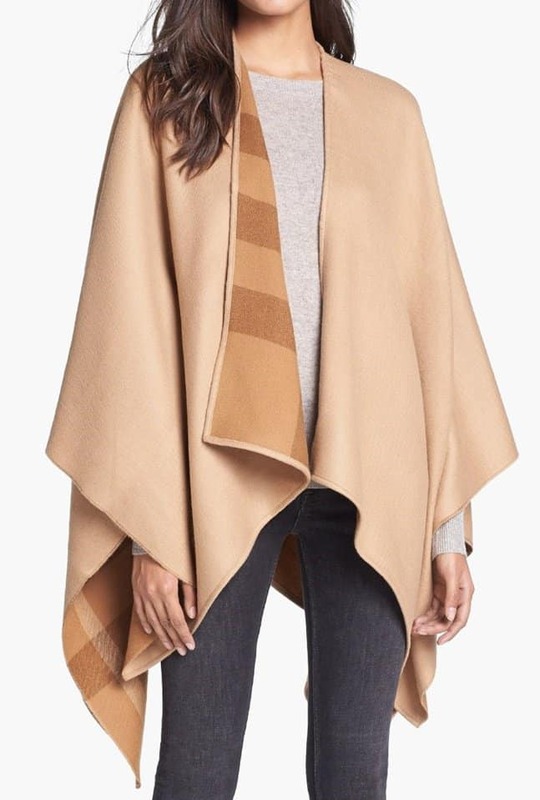 Or better yet, blame it on the uber chic way Olivia Palermo styled her monogrammed blanket wrap (also from Burberry) because now, blanket wraps are officially in fashion. 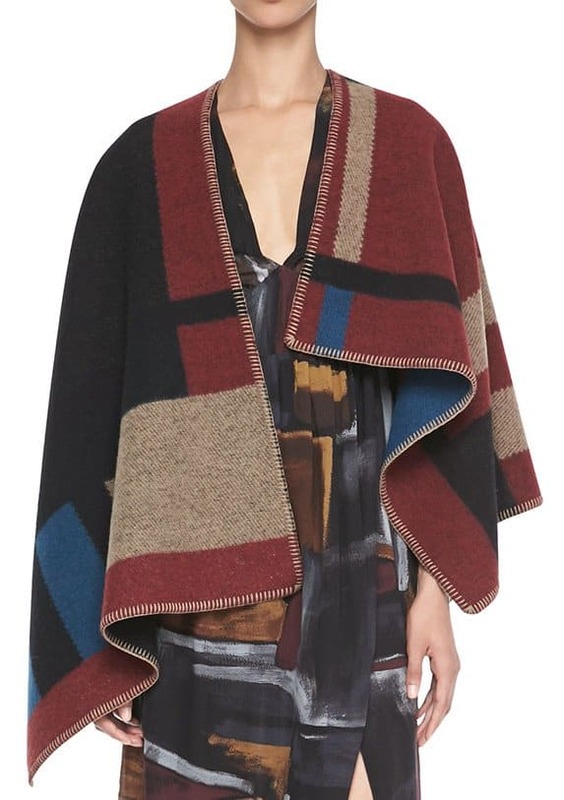 It’s a cozy layering piece and there’s a reason why Burberry dubbed it as such. 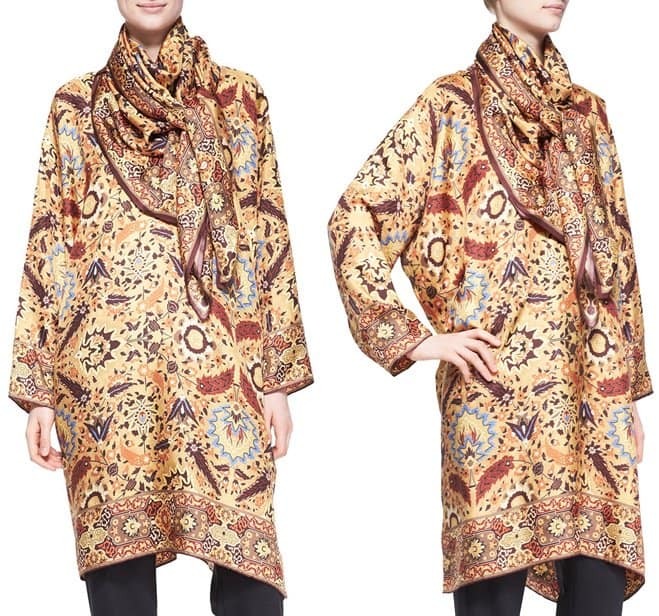 It’s thick, heavy, and rich in color and pattern reminiscent of your nana’s vintage blanket or tapestry. 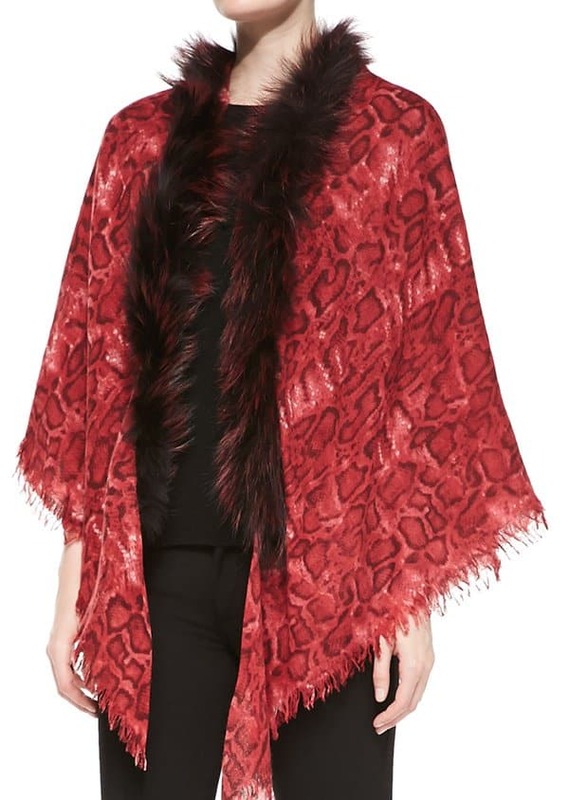 Blanket wraps are a great alternative to your capes, poncho, and coats. 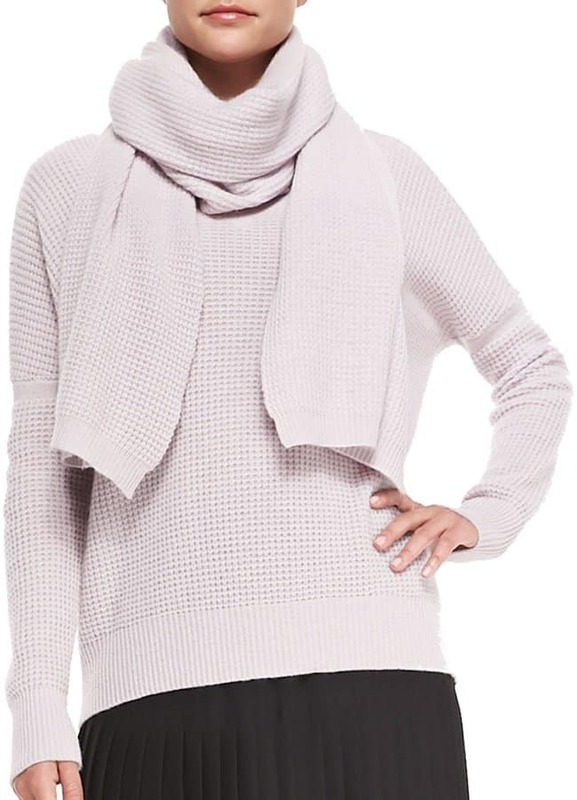 Yes, as old-fashioned as this may sound, wearing a sweater and a matching scarf is back in style. 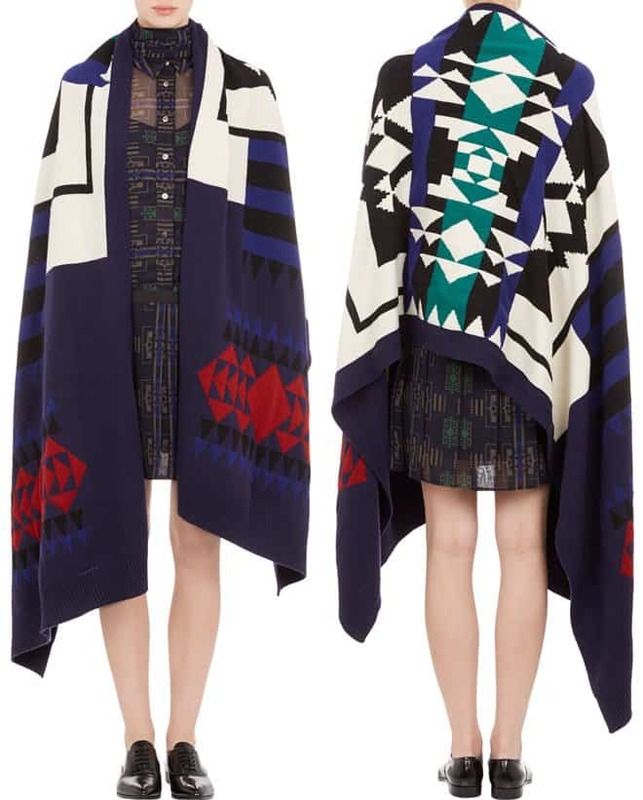 And that’s not all, the trend applies to both plain and patterned pieces. If you want to take it a little further, feel free to sport a matching skirt or set of trousers to go with the combination. 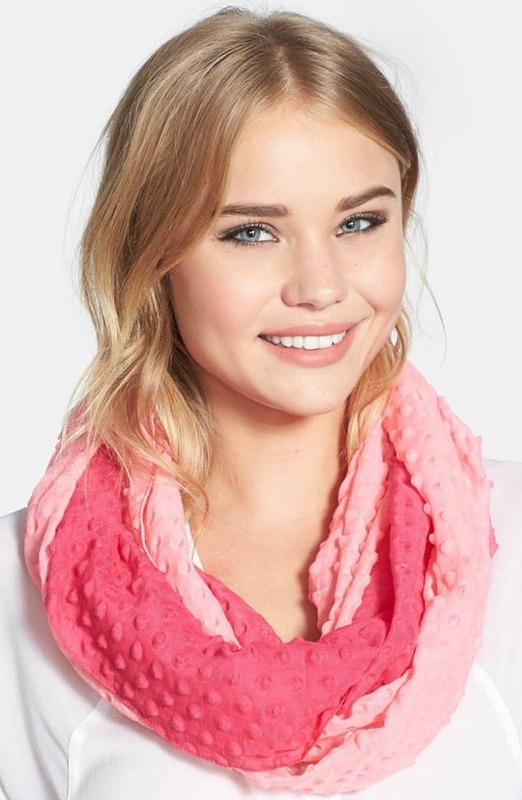 By knits, we simply mean scarves. 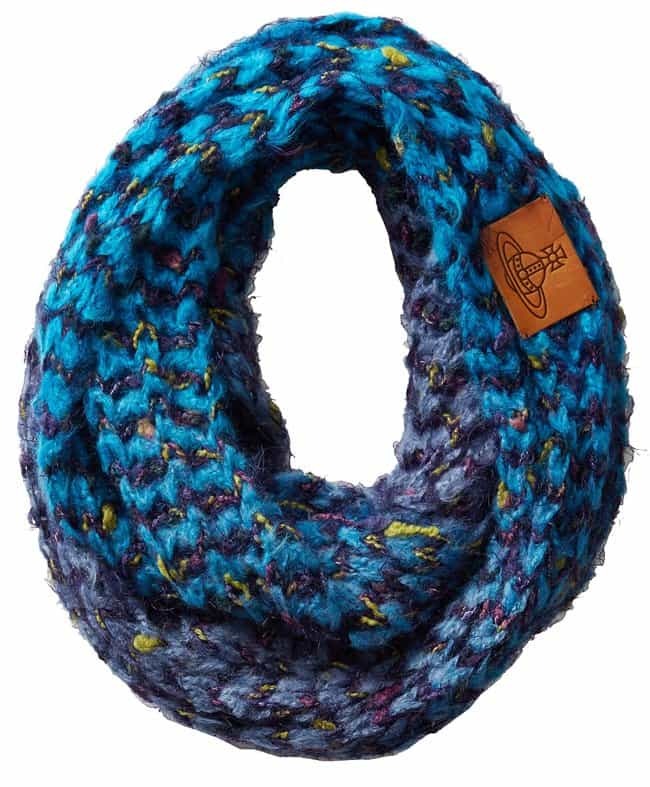 Chunky knits are always in style during fall and winter. 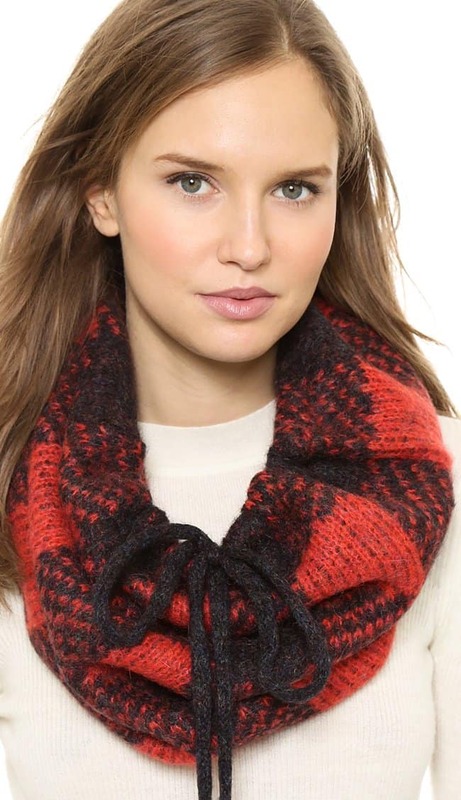 This year, however, you’ll need to update your collection by grabbing thick heavy knits done in rich colors. Yes, pop art and intense hues are having a moment this fall. 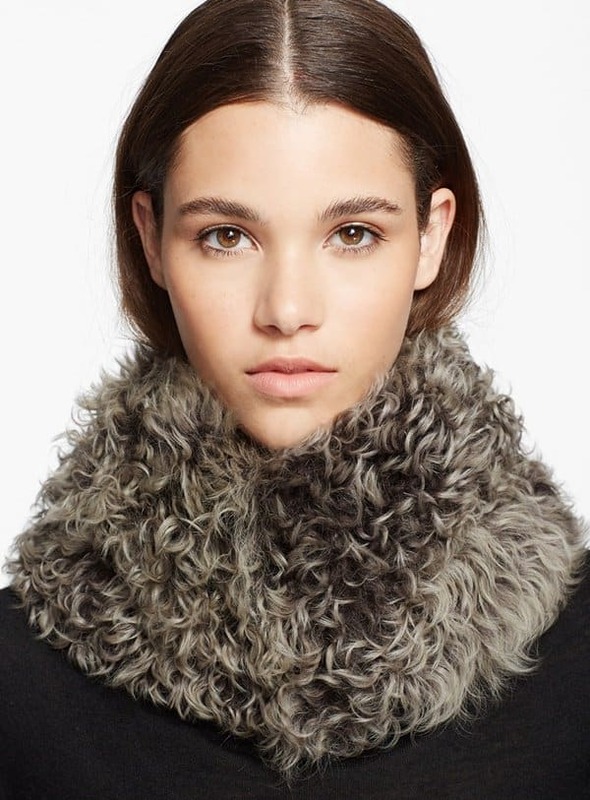 Fur will once again take the stage this fall and winter, so you might as well grab one while it’s en vogue. It doesn’t matter whether you prefer genuine or faux, what matters is you style it with flair. 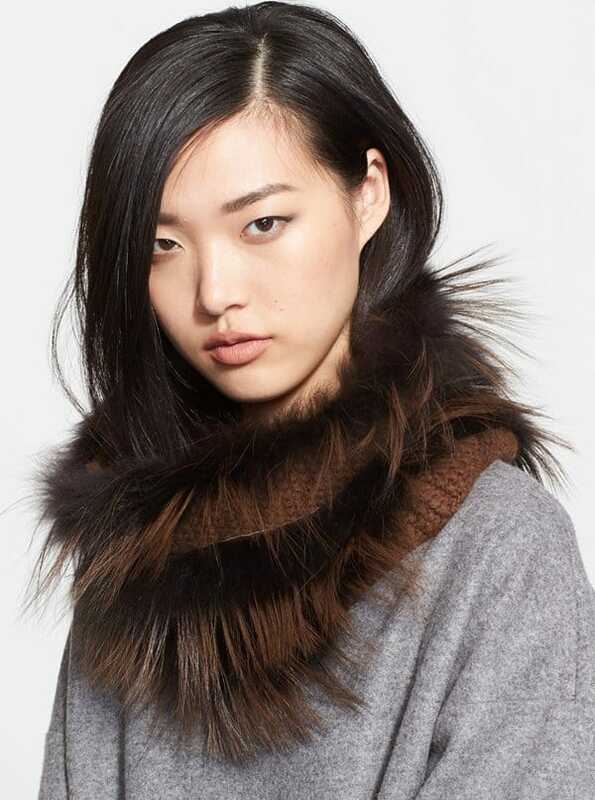 Fur for fall 2014 will come in both neutral and rich colors. Whichever you will grab, know that it is a statement piece and will require little to no decoration.